Your wedding day is incredibly special - genuinely a day like no other. I love being there to gather up as much of it as I can in my camera - the moments, the emotions, the textures, the happy accidents, the relationships, the colours. I’m a city girl at heart, but I love nature - open spaces, stunning ocean views, wild weather. 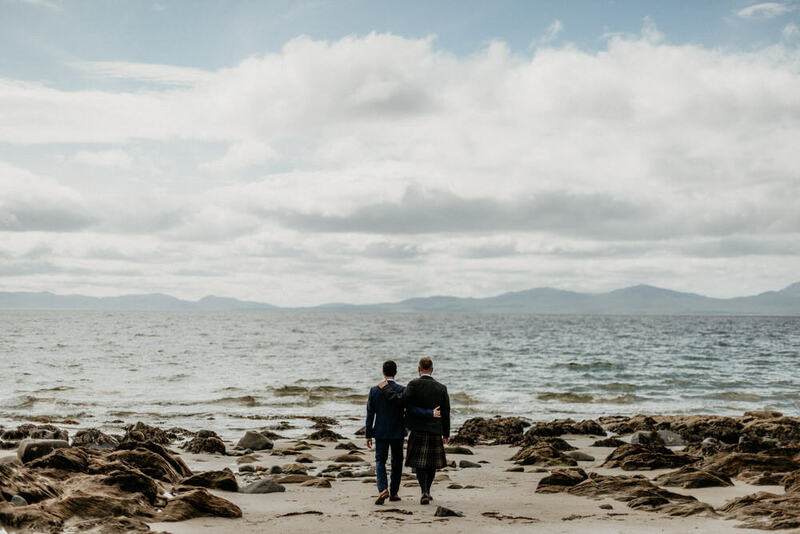 I travel all over the UK and beyond to shoot wedding photography - I’m based in Edinburgh, but whether it’s an urban wedding in London, an intimate elopement in Glencoe or the Lake District, or a European jaunt, I’d love to join you on the adventure.